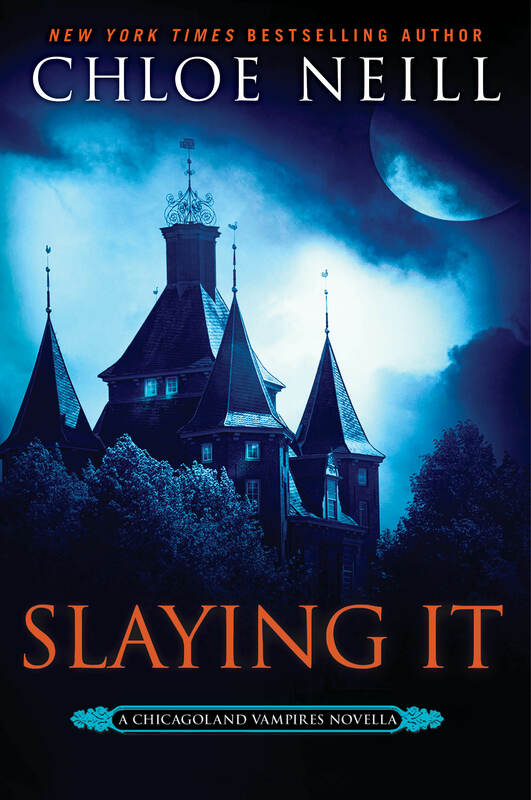 SLAYING IT takes place between the last chapter and epilogue of BLADE BOUND. Jonah, the handsome captain of Grey House’s guards, is on his way to a meeting at Cadogan—and if he’s honest with himself, to drop in on Cadogan’s gorgeous and brilliant chef, Margot—when he stumbles on the aftermath of the attack. He’ll stop at nothing to help the Cadogan vampires, including Margot, face down the threat.